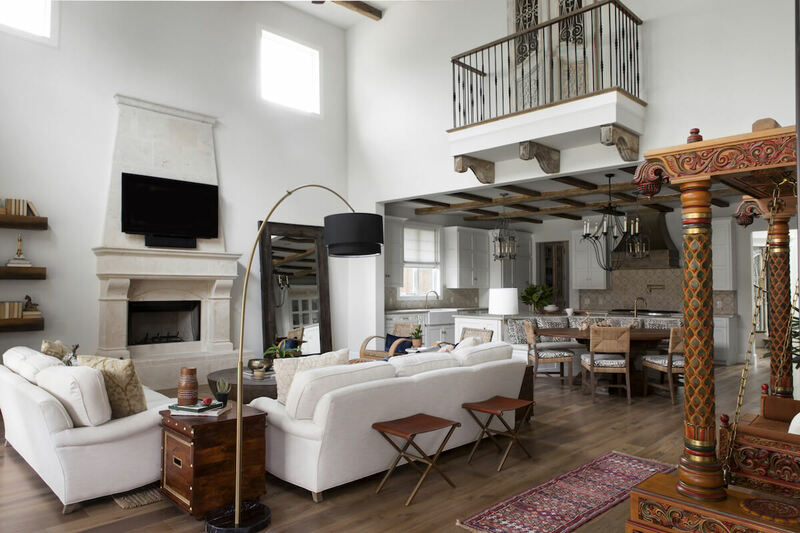 The Michelle Lynne brand has evolved from Michelle Lynne as an individual interior designer to a team of Dallas interior designers who collaborate, challenge, and inspire each other, while creating happier and more efficient homes. We treasure the trust given to us by the busy professionals who are our clients as we work in their homes. And while we recognize each job is significant, we don’t take ourselves too seriously, so you won’t find any of us fussy – we are here to serve.